Ever wanted to control your own space station? 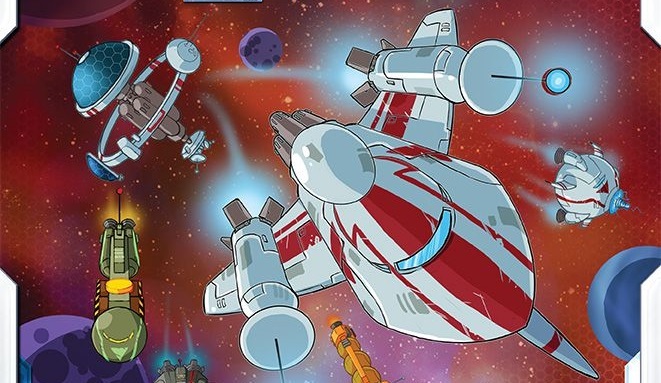 Buying ships and building a massive fleet? Well now you can! For a long time, board games were a one-and-done experience. 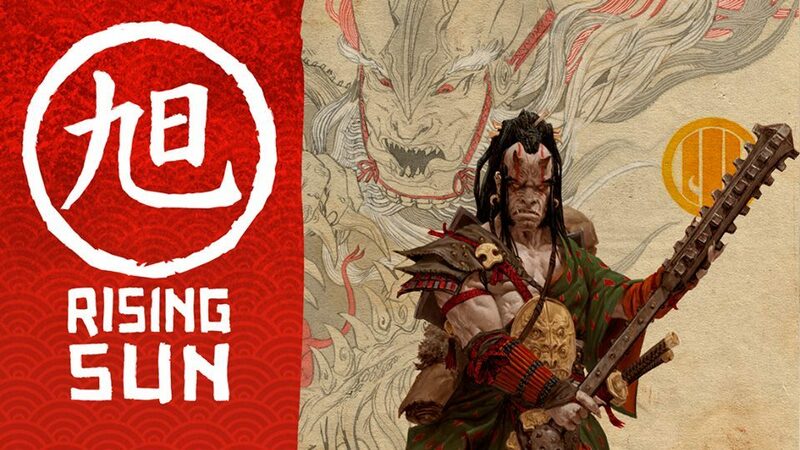 In recent years, legacy games have started becoming more popular. Today we examine why. Heroes never die! 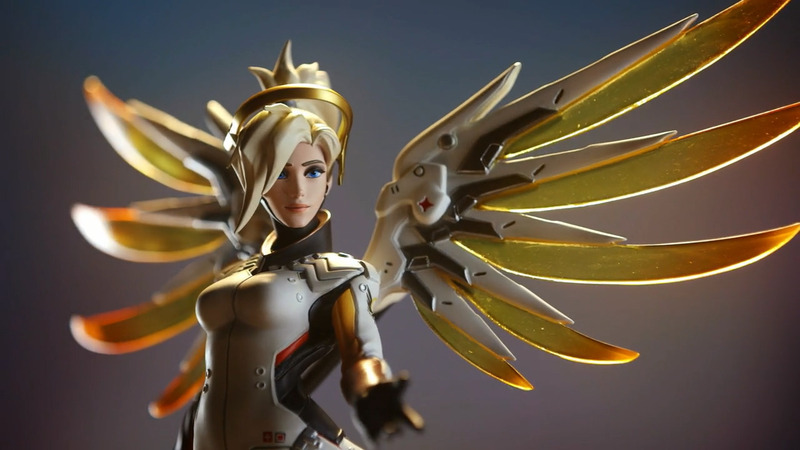 And with the new Mercy statue from Blizzard, you can make sure she will always be watching over you. Return to the treacherous Fireball Island, this time in search of treasure, artifacts… and the perfect photo-op! 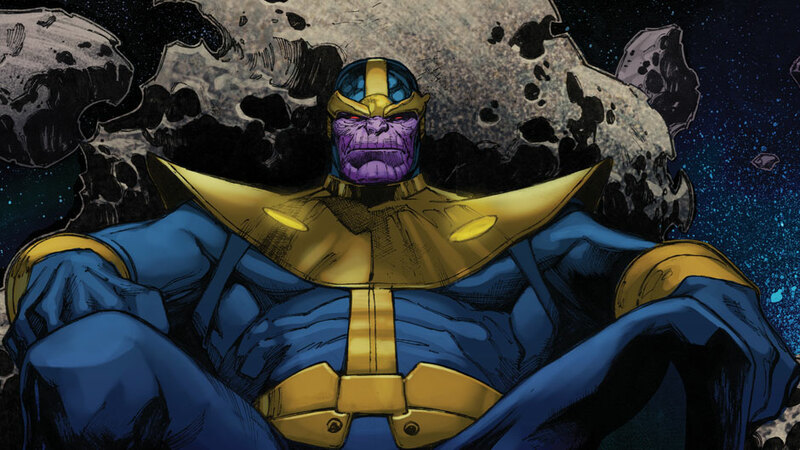 Defeat Thanos in his galactic conquest, hopefully without any warping of reality, but that’s up to you and your teammates. 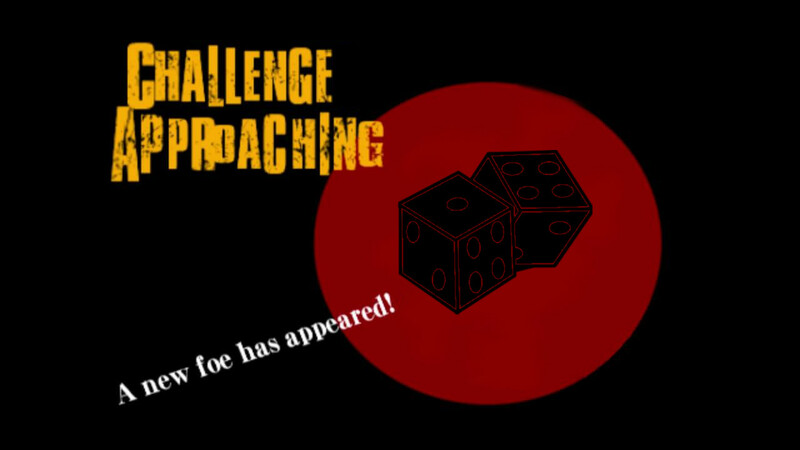 Putting my game design skills to the test, I have been tasked to design a game that used only standard six-sided dice and nothing else. Missile Command has come a long way from an arcade game to the Atari 2600 cartridge to your very own table top board game. Toyland: Check out These Gorgeous Pops of Funko! Funko will be releasing 2 new Pop! figures from the Netflix series, GLOW. Ruth Wilder as her heel wrestling persona, Zoya the Destroya and Debbie Eagan as Liberty Belle. 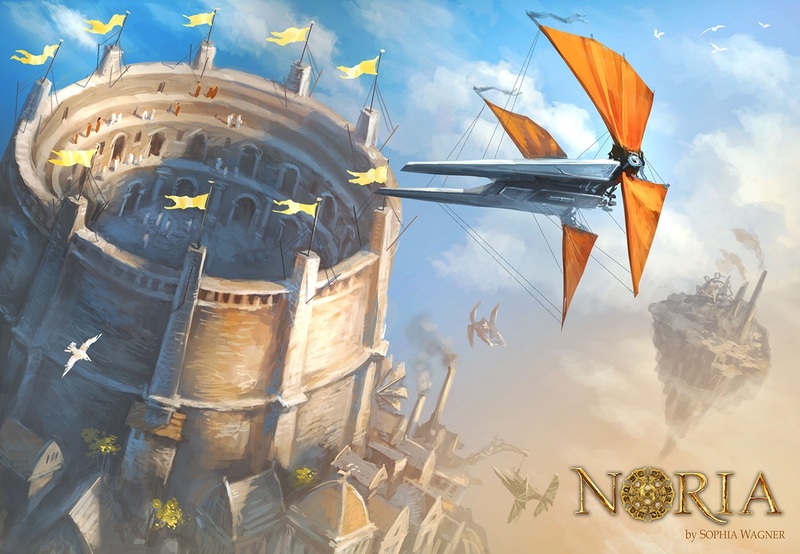 Stronghold Games brings a new innovative resource management / action control system to your tabletop with Noria.